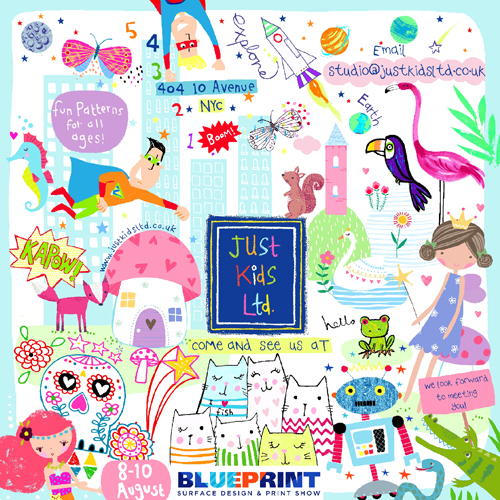 And finally today Just Kids Ltd are exhibiting at Blueprint in August for the first time. 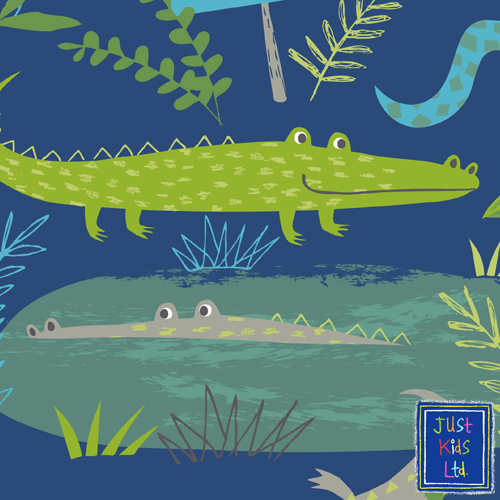 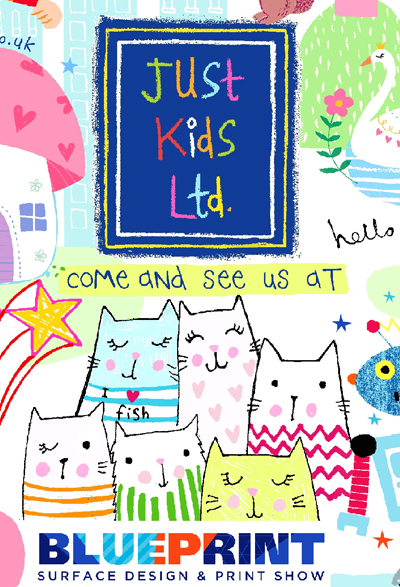 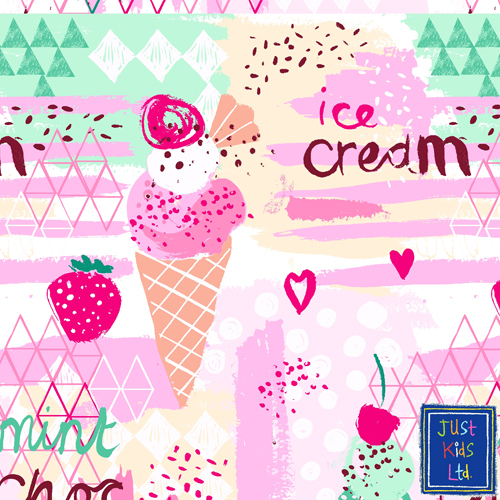 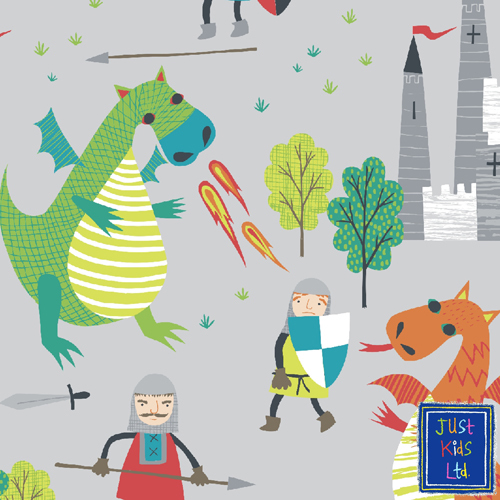 Just kids are based in Sheffield, UK and they also exhibit at Heimtextil Frankfurt and Indigo Brussels. 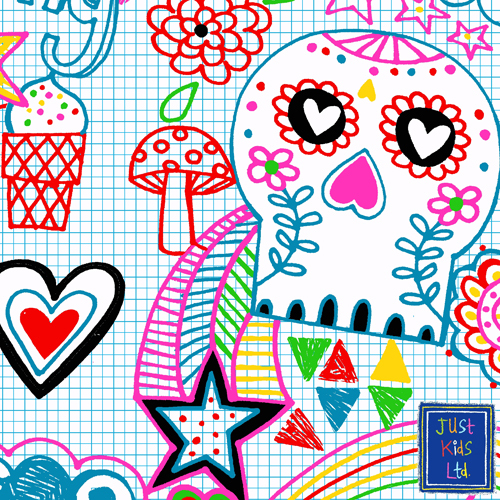 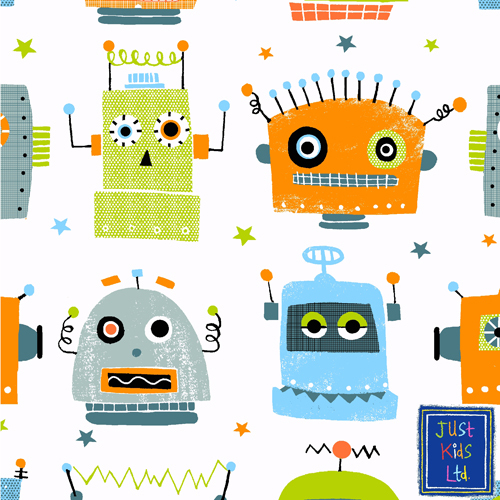 They design children's artwork for customers worldwide for bedding, furnishing, wallpaper and stationery. 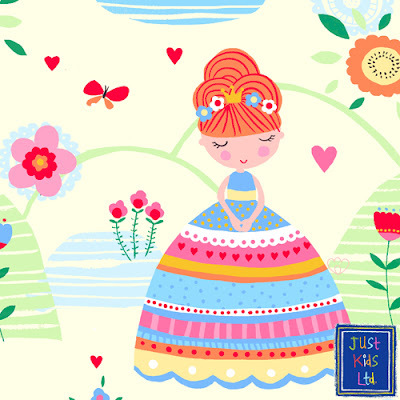 The collection consists of artwork from 7 talented artists who specialise in children's design from baby up to teenage.